After-school snack? Last minute party appetizer? Easy snack mix recipe for family game night? 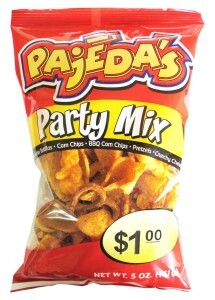 Pajeda’s Party Mix is the snack that’s got all your occasions covered. 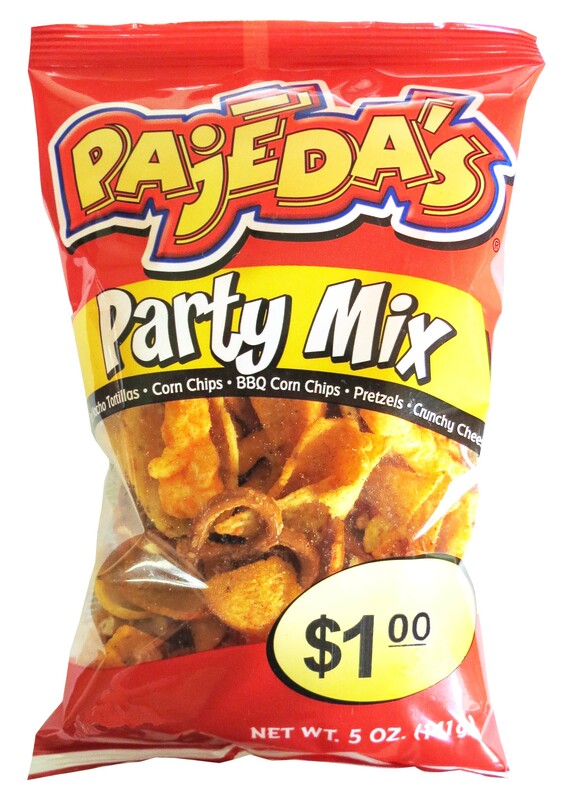 Loaded with Mini Nacho Tortilla Chips, Corn Chips, BBQ Corn Chips, Pretzels and Crunchy Cheese Curls, it’s everything you need in one bag.